The following post is brought to you by Evoke—a collection of statement jewelry hand-made in a Seattle area studio from unique materials collected and curated from all over the world. Any South Asian girl will agree that the jewelry from our country is the most beautiful on the planet. Fortunately, many of the second-generation desi women of the diaspora are creating a beautiful fusion of our east-meets-west designs. One of these brands is Evoke—a globally inspired unique handcrafted statement jewelry for the free-spirited woman. 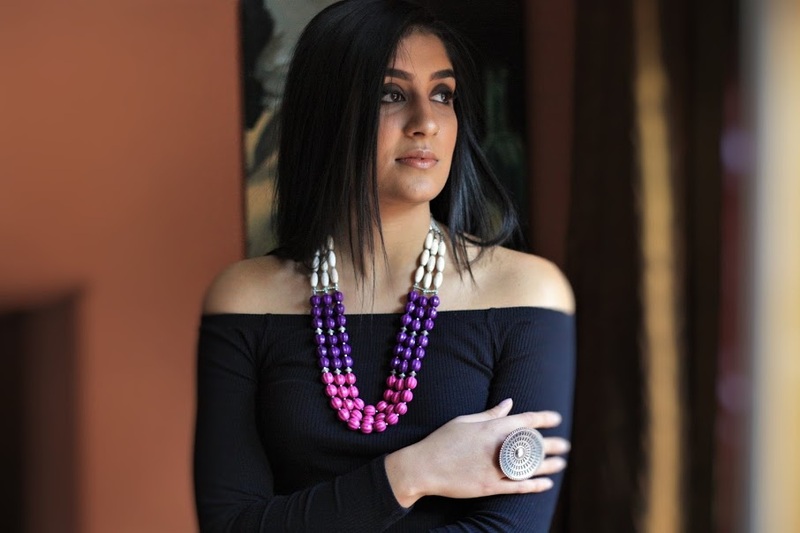 Suhita Sengupta, the founder of Evoke, was not always a jewelry designer. She actually started her career as an interior designer. She studied interior design at the Art Institute of Seattle and went on to run an interior design business for more than a decade. 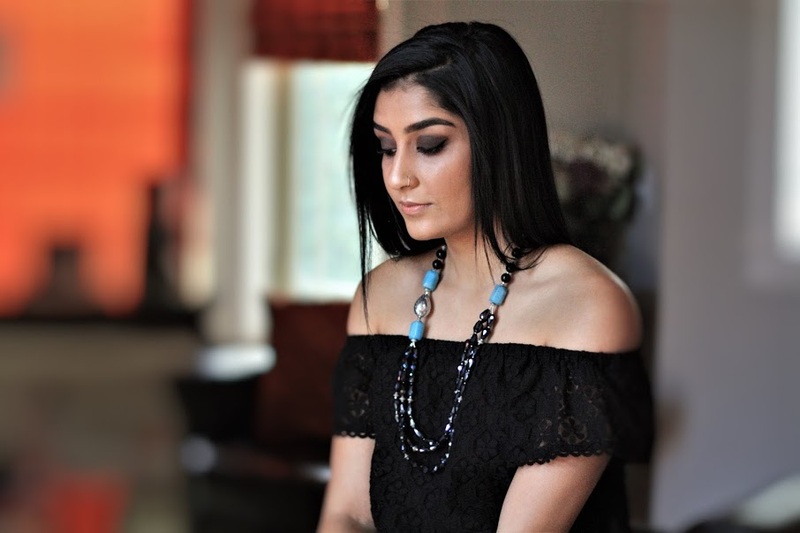 Initially, Suhita created a Facebook page for her brand and started selling her designs via social media and email orders, and eventually launched her own website in March 2017. She has been very lucky with Facebook, Suhita said. She has built a following via friends and family and their networks. She thinks her unique designs, reasonable pricing, and personalized customer service have been her main selling points. “People who buy from Evoke know that they are picking up a lovingly handcrafted, totally unique, often conversation starting piece,” Suhita said. Her jewelry appears to be in the category of east-meets-west design, but Suhita swears that being in this niche was an accident. I have never consciously tried to create a design to fit into any particular niche. I design what I’d wear myself. I have been very lucky to have traveled to many countries and experience their fashion, art, design and food traditions. These travels deeply influenced my aesthetic sense, not only in my interior design projects but also in my jewelry,” Suhita said. 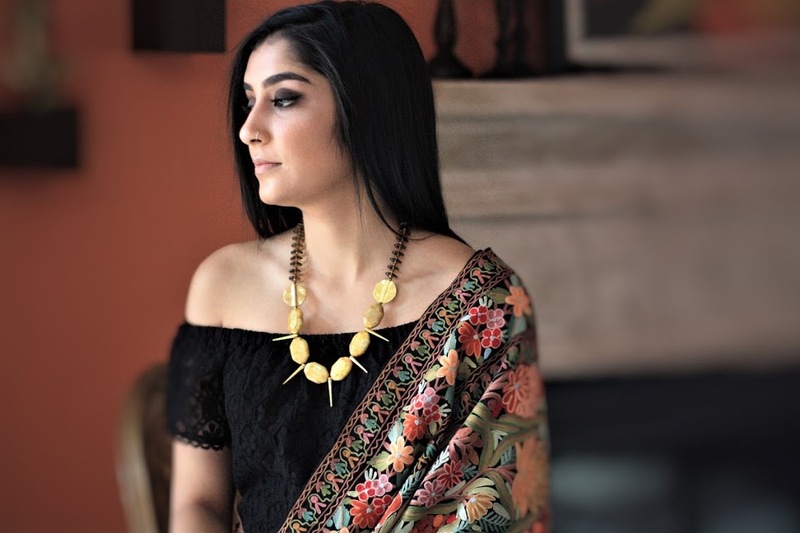 Suhita’s method of designing jewelry involves collecting beautiful beads, pendants, charms and other jewelry pieces of stone, glass, wood, and metal from around the world—always keeping an eye out for handmade, artisan, tribal and vintage items. She handcrafts every single piece and all of her jewelry is absolutely one-of-a-kind. 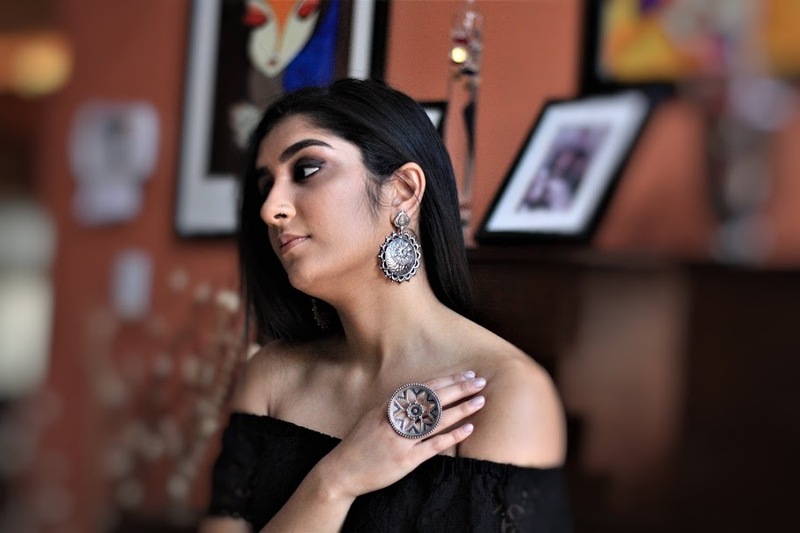 She also curates gorgeous silver earrings from the artisans of Jaipur, sometimes adding her own touch to the designs to make them totally unique and exclusive to Evoke. I bet you’re wondering if Suhita makes custom designs upon request? She loves making bespoke pieces but asks clients to be fully onboard with her design aesthetics before commissioning any work. As for the future, she plans to grow the brand, Suhita said. Opening the website was a milestone this year and next year she’s hoping to launch Evoke exclusive designs in silver. She is getting invitations to pop-up stores and trunk shows, so she has plans to do more of those and collaborate with some South Asian fashion bloggers. Further down the road, Suhita would love to have a small workshop where she employs artisans who can translate her sketches into beautiful pieces of jewelry. But for now, she’s focused on created one-of-a-kind pieces. Follow Evoke on Instagram, Facebook, and Pinterest or write to [email protected] to place a custom order. 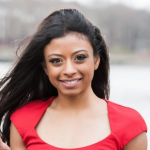 Sheena Pradhan is a 27-year-old actress, model, nutritionist, writer, and content creator. She always thought she would be a buyer for a big fashion brand, but in her winding journey, she has fallen in love with acting and modeling, which she does full-time alongside running her nutrition business, Nutritious Balance.